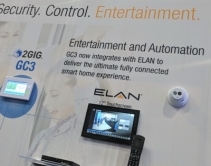 May 09, 2017 At ISC 2017, Core Brands touted Proficient Audio and Gefen; URC and RTI (Pro Control) showed security-friendly home-automation; Luxul and other CEDIA-oriented companies also chased high-volume security dealers. 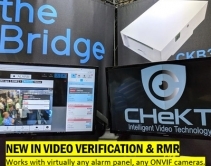 May 05, 2017 As POTS lines disappear, security dealers are upgrading alarm panels with dual-path communicators that provide both IP (Wi-Fi or hardwired) and cellular connections to the central station. 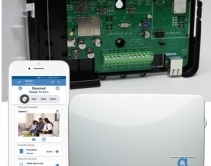 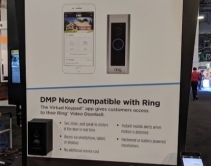 April 24, 2017 Yale Assure Lock SL integrates into security systems from companies like Alarm.com, ADT, Honeywell and Qolsys, as well as smart-home systems like Samsung's SmartThings and Wink. 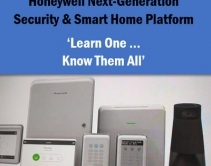 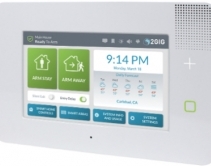 April 12, 2017 Alarm.com, Honeywell and start-up Huny show whole-house audio integrated with security and home automation – a first for the alarm industry with potential to lure in traditional A/V dealers. 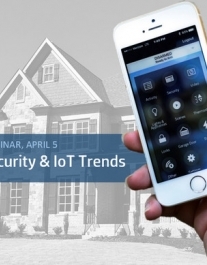 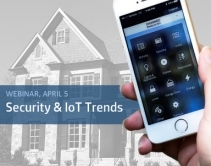 April 05, 2017 Xfinity Home leader Dan Herscovici to discuss Comcast’s strategy for security and home automation at ISC West 2017, plus life after the Icontrol acquisition. 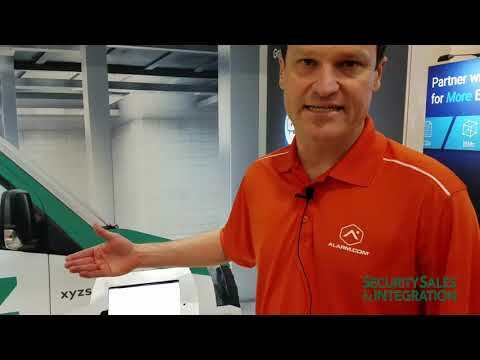 April 04, 2017 New security company Observables was founded by Ron Gans and Abe Schryer, a 30-year industry veteran. 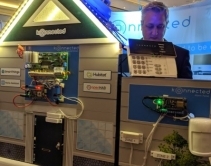 Avi Rosenthal, former VP of Nortek Security & Control, is consulting. 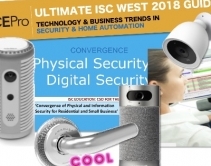 April 11, 2018 ISC West 2018 teems with new security and home-automation products highlighting trends in video surveillance & analtyics, AI-enabled alarm sensors, assisted-DIY solutions and more. 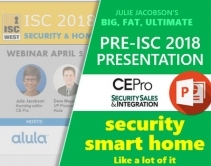 CE Pro's Julie Jacobson has it here.